Mt. 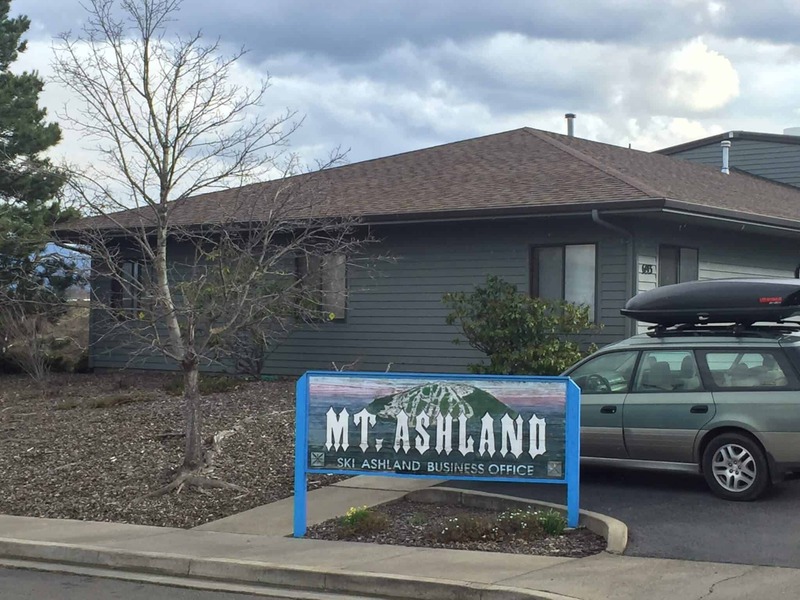 Ashland has a Business Office located at 693 Washington Street in Ashland. This is a convenient place to make season pass purchases when the ski area is not operating, make parcel deliveries, and make employment inquiries. Please send mail to P.O. Box 220, Ashland, OR 97520.